Doctors, therapists, parents, educators, advocates, scientists, researchers and loved ones gathered during the 2016 Innovations Conference. Application of Near-infrared LEDs to Improve Cognition ...and Improve Language... Can Photobiomodulation Strengthen Connections in the Default Mode Network? 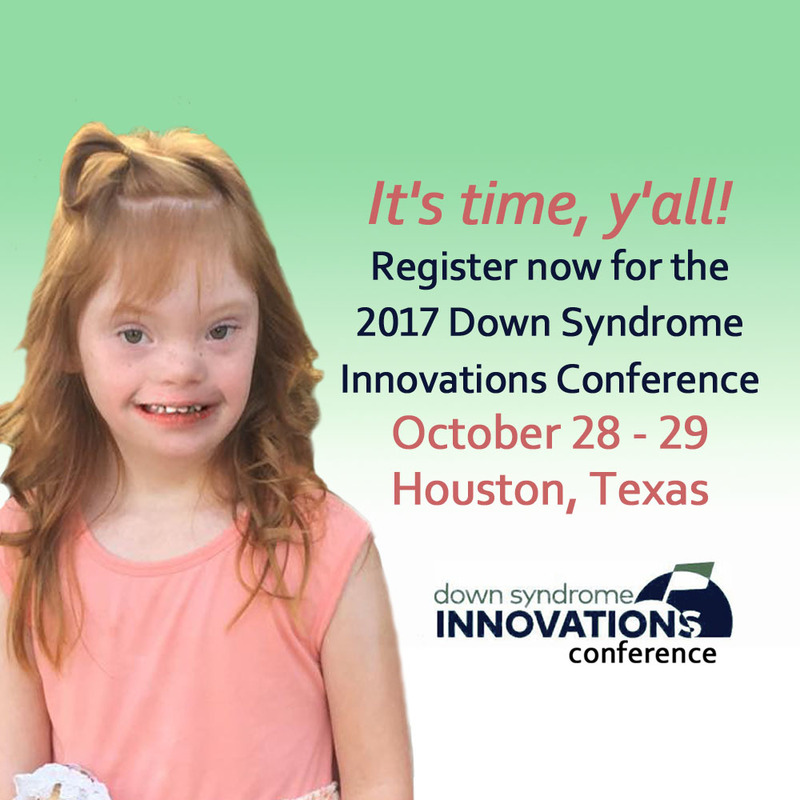 Houston, Texas on Oct. 28-29th. Hotel rooms are up for grabs! 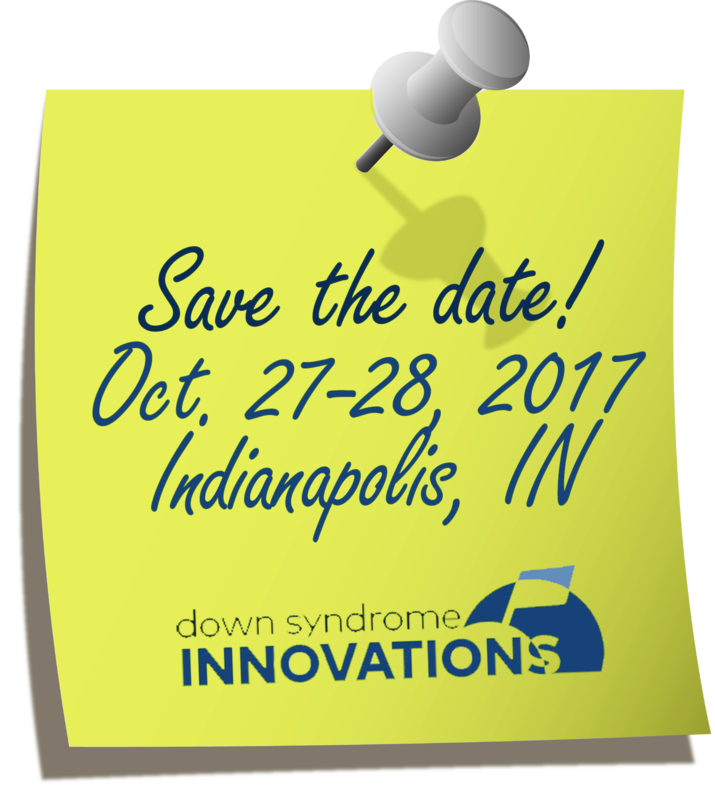 I can't wait to see ya'll there! 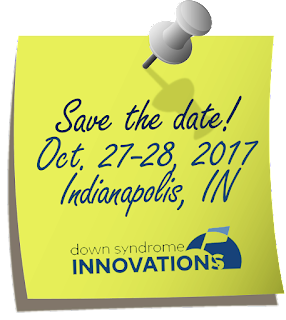 For more information, check out the 2017 Down Syndrome Innovations Conference site! I am QRI certified to integrated reflexes using safe, effective Low Level Light Therapy (LLLT). Jett relaxing during a QRI laser session. Integrating reflexes improves speech, fine and gross motor movement, behavior, cognition and mood. Using QRI Low Level Light Therapy (LLLT) allows the reflexes to be integrated faster and to remain in place longer. Reflex integration (RI) helps other therapies to work better. It's best to do RI before other therapies like PT, OT and ST. Reflex Integration Protocols for 18 reflexes including Moro, Fear Paralysis, STNR, ATNR and more. 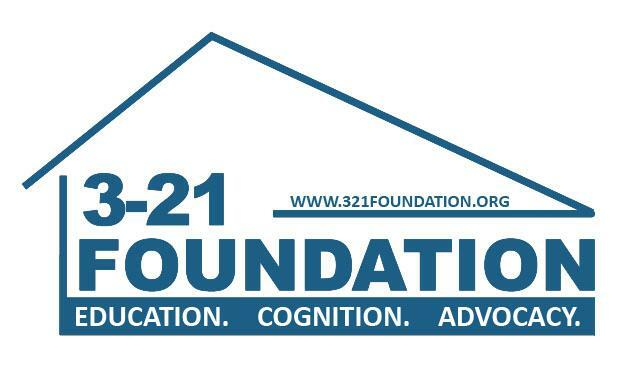 Additional Protocols concentrating on Speech, ASD, Movement, Sensory Integration, Brain Balancing, Stimming etc. What is verbal/auditory stimming and how can we stop it? Sensory play is a learned behavior that an individual develops for several reasons. Primarily, it feels good so the behavior is repeated. You may have heard some say that sensory play is beneficial, calming, a communication attempt or even a type of psychological mechanism. It is possible that on an unconscious level some children use stimming to control their environment or to avoid the things they wish not to do. For example, if a child stims, he may be able to avoid uncomfortable social situations. It is important to consider that many adults engage in various behaviors for the same reasons -- including: smoking, drinking, taking drugs, overworking etc. Just because a behavior has a purpose does not mean the behavior is healthy or developmentally helpful. There is often a metabolic component to stimming. When children are out of balance metabolically, their stimming is increased. Appropriate metabolic intervention can often reduce stimming and occasionally halt it. The most frequent verbal stimm that I've heard is a constant "Ehhhhhhhhhhhhhhhhhhhhhhhhhhhhhhhhhhh....." But that might just be because it's hard to ignore in public. Jett's verbal stimm when he was little was to talk non stop. At his worst, he'd repeat every single word that he heard. Everything. Any conversation, anything on TV, etc. It was maddening!! What Stopped Jett's Verbal Stimming? BME is an Ayurvedic medicinal herb traditionally used for enhancing cognitive functioning. I discovered this cure by accident. I was trying to stop Jett from running around in circles... which led me to why animals in cages do it... which is because of stress... which led me to trying to regulate his stress levels... leading me to bacopa monera. After about 2 weeks upon giving Jett BME, not only did it stop the running in circles, but it also stopped the verbal stimming! Score! Jett started it when he was a year or so old. And it has never come back -- unless I run out of BME. Then it reappears about two to three days upon stopping it. I also saw that Jett was more affectionate. Memory Enhancer. Human studies conducted on 76 adults, between the ages of 40 and 65, showed significant improvements in memory retention of learning new information. Neuro Protection. Acting as a powerful neuron antioxidant, BME was shown to provide significant protection against free radical induced toxicity of the neurons as well as a protector of DNA against damage. Further protection was demonstrated for aluminum induced oxidative stress, and against excitotoxcity elicited in epileptic rats. Anti-Depressant. BME was found to provide important antidepressant activity in animal studies. Reduction in beta-amyloid deposits in the brain (as is characteristic of Alzheimer’s disease), in animal research. The authors suggest that such mechanisms of action may have application in Alzheimer’s. Enhance learning and academic performance and improve mental alertness. Enhances mental focus in stressful situations and improves mental clarity and mood. Check out this post for more about bacopa, including recommended brands and dosing information.